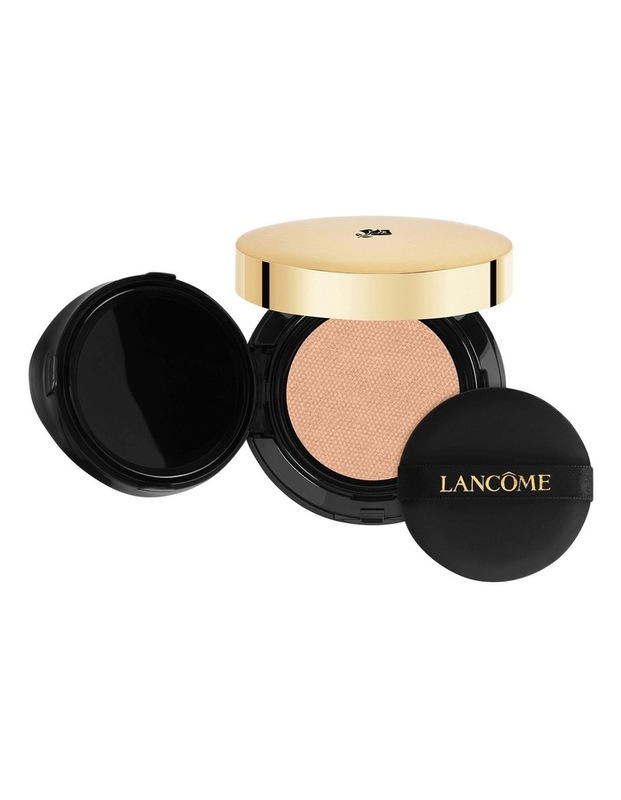 Lancome Foundation Teint Idole Ultra Cushion reveals instantly flawless-looking skin with its high-coverage compact liquid refillable cushion. Teint Idole Ultra has its own cushion. Reveal instantly flawless-looking skin with Teint Idole Ultra high-coverage compact liquid foundation cushion. The exclusive Polar Cushion Technology allows for precise application and longer hold. Theres no need to retouch your makeup seal in long-lasting skin perfection with a luminous, vibrant glow, and recharge it when empty. Touch to make a lasting impression.